"Honestly officer, and we'll be bringing all that lead back as well once we've polished it." 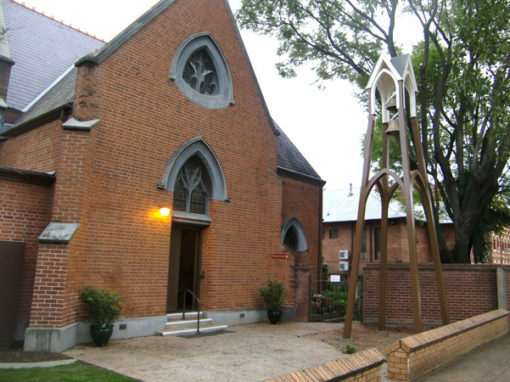 Tower Clock Services Australia is at Saint Petka Macedonian Orthodox Church, Rockdale, Sydney. 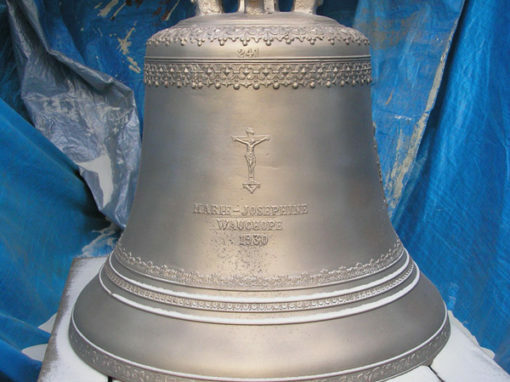 Tim are you guys working on The Bishop Tyrrell Bell? If not maybe give them a call. Apparently they wanted to get a bell installed. 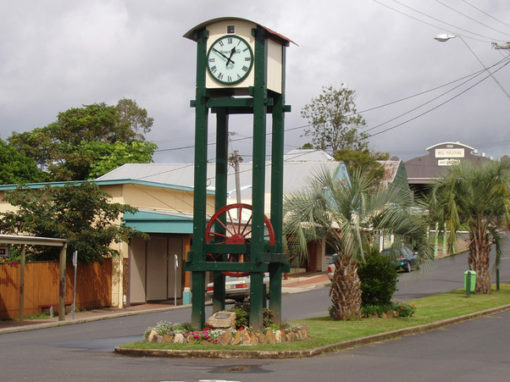 Tower Clock Services Australia shared a photo. 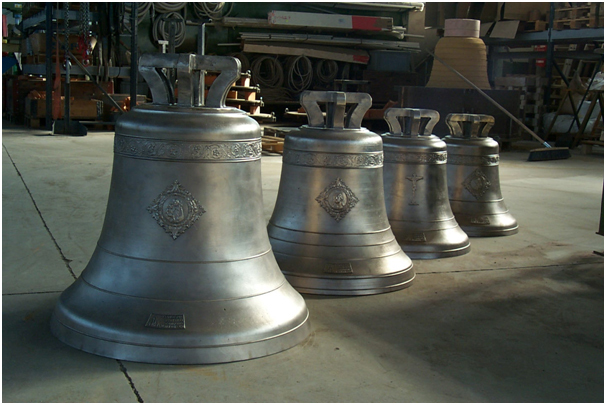 Tower Clock Services Australia shared a Mr Conroy rings the Grace Bell. 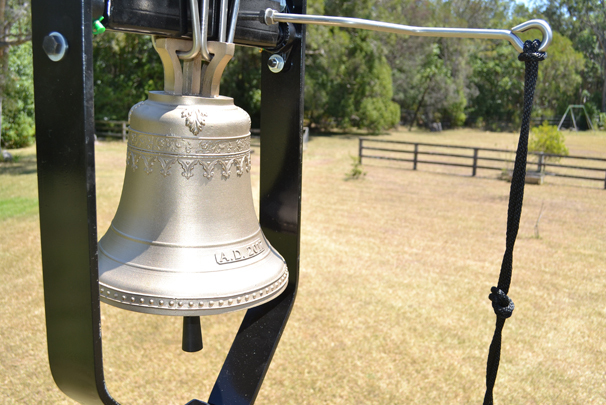 Here's another happy customer ringing their bell. Tower Clock Services Australia updated their cover photo. Tower Clock Services Australia is at Melbourne Central. For anyone needing funds to revitalise your war memorial, there are some grants available, closes 11th November. 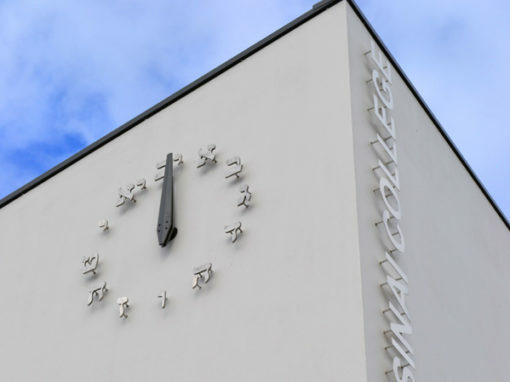 Clock watchers have noticed the long-dormant clock above the post office is working again. 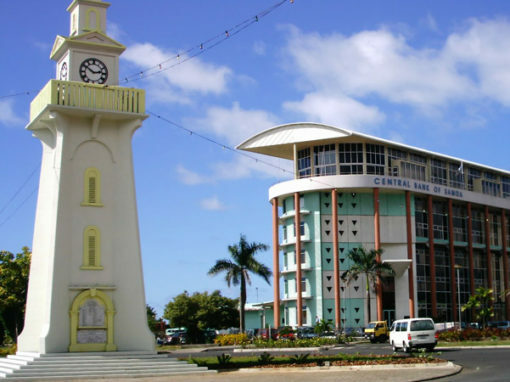 The town clock is chiming and work at the Post Office continues. 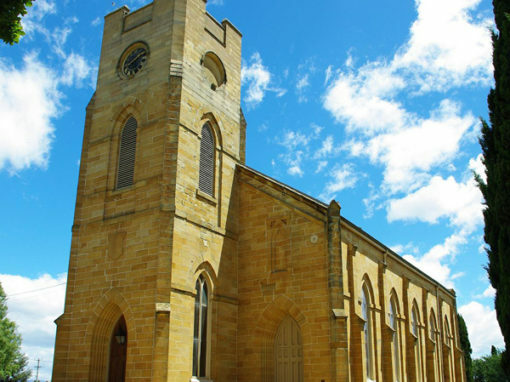 Tower Clock Services Australia is at St Stephen's Anglican Church. 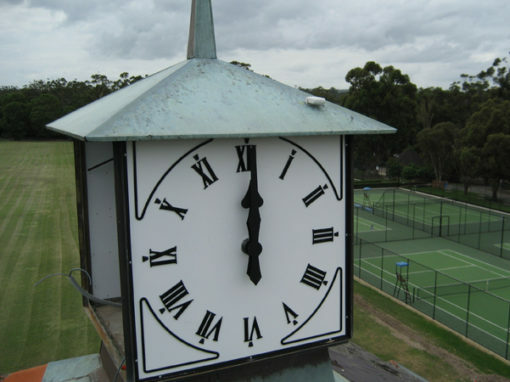 Sometimes we work on smaller clocks and today was the installation of a restored clock for Bathurst sports ground. The dial had all but disintegrated and all that remained were fragments of the original design. The makers name was little better than guesswork but local knowledge confirmed it. A contemporary electric mechanism had to be rebuilt so it could be shoe horned into the case so the hands would clear the inside of the glass. 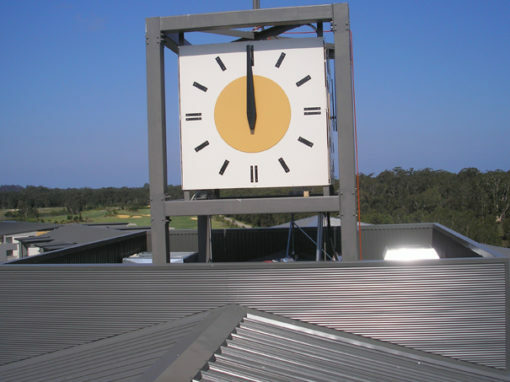 A master clock with GPS synchronisation was installed for split second timing.